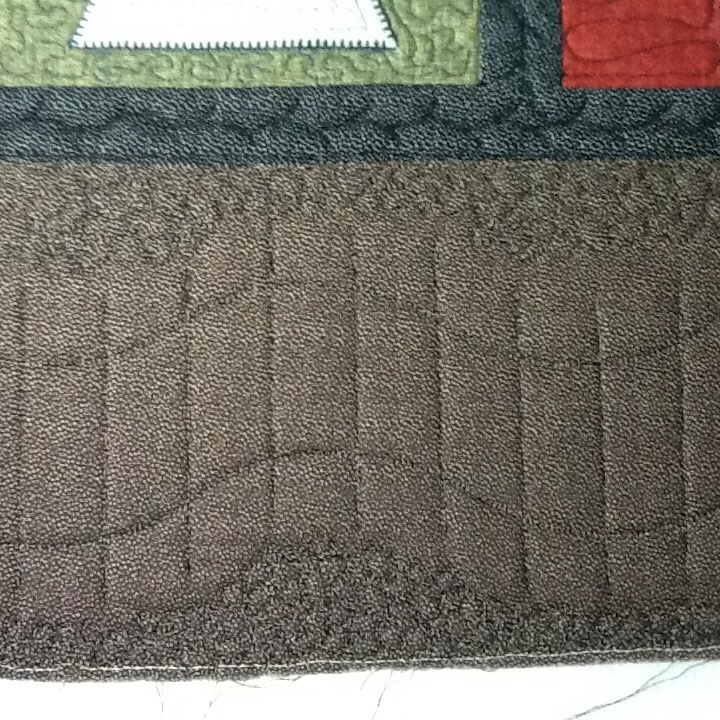 Quilt Any Good Books Lately? 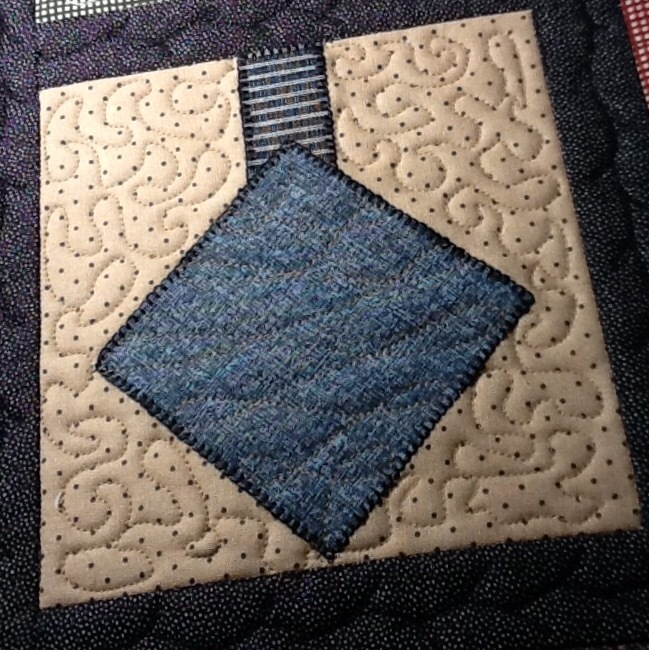 Even art quilters like sampler quilts! Particularly when done in small doses in between projects. 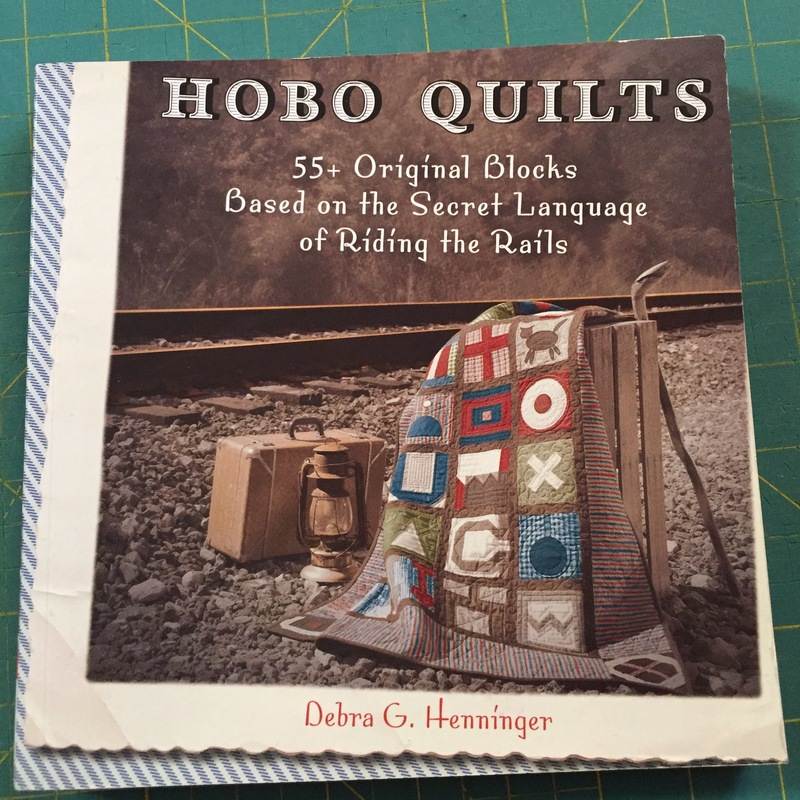 One such quilt was inspired by a terrific book my husband gave me for my birthday (he has a way of finding these books before I even hear about them :)), Hobo Quilts by Debra Henniger. If you have not seen this one, I encourage you to take a look. 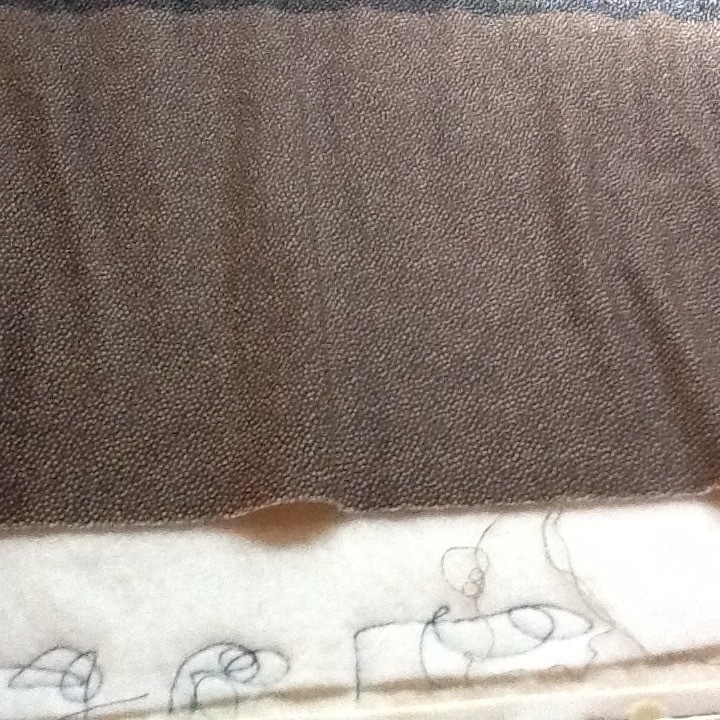 Some months later, my local quilt shop featured a class by the author…and offered layer cakes of period-appropriate fabric. Debra tells some wonderful stories about the research that led to this terrific book. 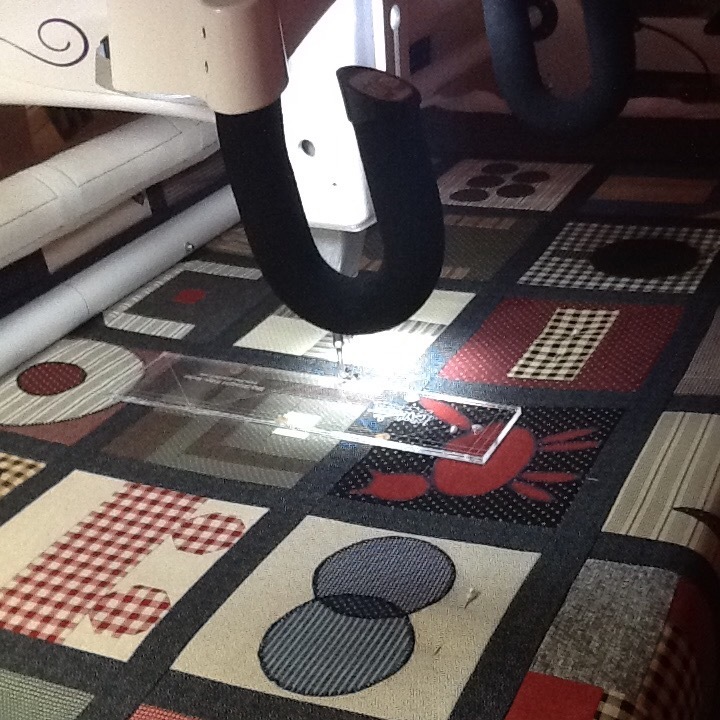 This entry was posted in Uncategorized on December 20, 2015 by neonkittyquilts.